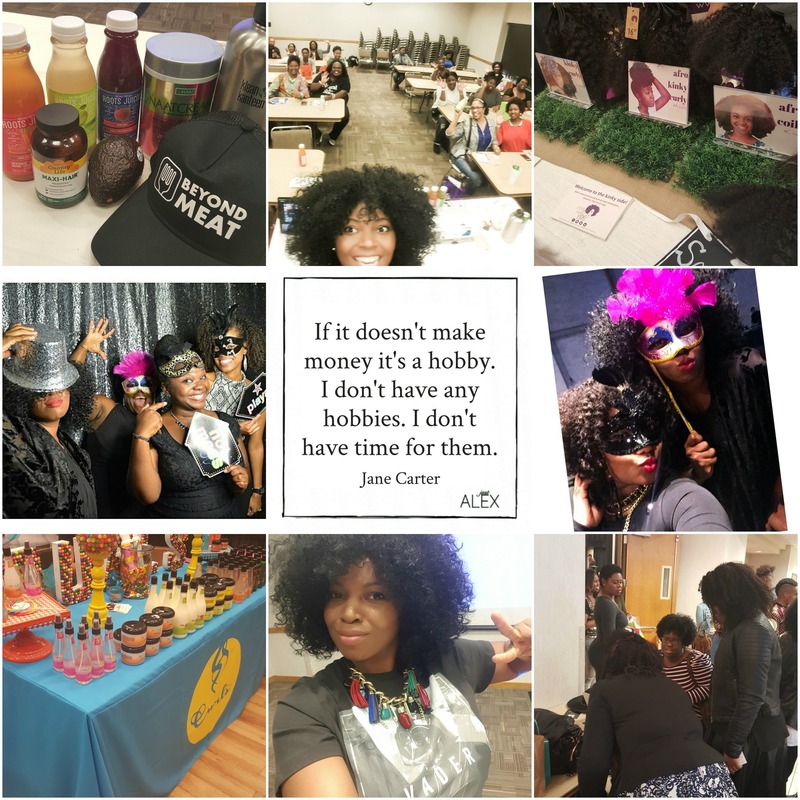 This weekend, Julian of Bella Kinks hosted the first Bella Kinks DFW Natural Hair Expo, an annual event bringing together women with Afro and Multi textured hair in the Dallas Fort Worth area. Bella Kinks’s mission is to highlight the natural hair community as the preferred lifestyle option as well as provide resources to the natural community of Dallas and Fort Worth Texas. A weekend focused on natural hair care workshops, product education, live entertainment, culture, food and a whole lot of FUN! I had such an amazing time this weekend and can’t wait till next year. Make sure you take a look at the gallery of photos and then check out the three things I learned at the Bella Kinks DFW Expo. The Bella Kinks DFW Expo weekend is focused on education so it’s important attendees keep an open mind and soak up as much as they can from the instructors. You cannot be openminded during this weekend. I can’t count how many people spoke to the importance of being flexible and open in order to grow natural hair and in life. 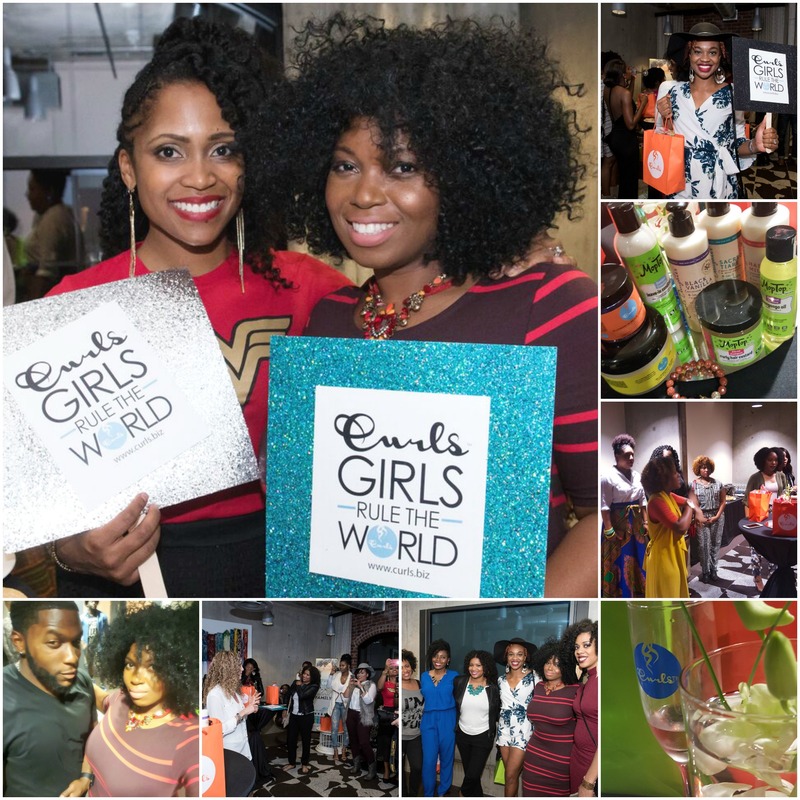 At the Bloggers lounge presented by Curls, many of my fellow bloggers agreed that being open to a variety of possibilities has helped us connect with our followers, increase business and enjoy life. This weekend was filled with lots of events so take advantage of each workshop, try new products and be open. This weekend was EXTRA special because I revealed my new FitHair method for achieving successful hair from the inside-out to the public. Yay! I loved both of my sold-out sessions because everyone was honest about their journey to achieve healthy hair and body. I had such a great time meeting you all and blowing your mind away about water. (If you missed the session, I am recording a few videos of the things I spoke about.) Attendees were very honest with their feedback and it made each session perfect. Whether you’re attending a session or learning about a new product from a company, being honest will result in the best assistance from companies and instructors. Also, special thanks to my sponsors Eat Organic DFW, Beyond Meat and Roots Juice for providing coupons, swag and delicious healthy food and juices! The POWER panel was nothing short of sheer power. 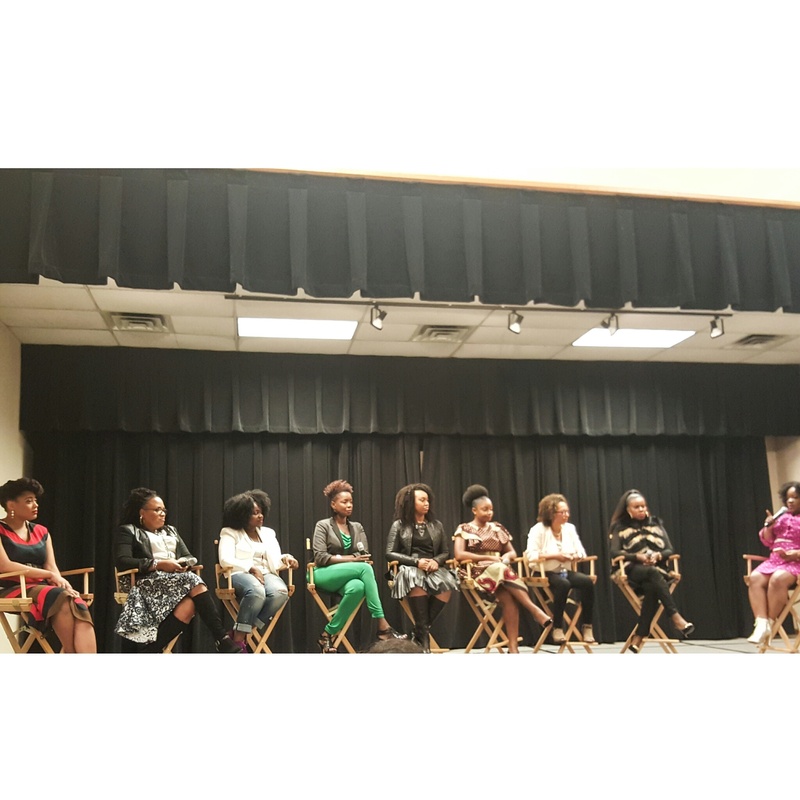 It was filled with so many takeaways from the cast of CEO women in the beauty and hair industry. A big lessons I took was the importance of being supportive to and of one another and the brands. It was eye opening to see other “competitors” discussing how they support one another consistently through the ups and down within the industry. This quote from Texture Talk sums up the panel’s focus. Overall, this was a great weekend that pushed me to make my dreams a reality and continue to support my fellow friends and bloggers along the way. I can’t wait till next year and am already gearing up for some new material and things to share. Thanks to all who attended. Photography by: Joe Chea, Island Boi Photography, Isha Gaines and myself. Hahaha snuck that one on there! :-) Yes! I did too we will most definitely. Hey! I am Alexandria but you can call me just Alex. I love running, traveling and Kalin' it. Here I share my story and tips of how I am tackling and removing barriers that are keeping me from crossing the finish line. I am a Brooks Run Happy Ambassador, Best Selling Author, FitHair expert, Marathoner, Triathlete and previous Event Manager and Director on the board for the National Black Marathoners. Hey! I am Alexandria but you can call me just Alex. I am a marathoner and triathlete. I love running and tackling the barriers that are hindering me from living an authentic life from the inside out. Brandless Not Worth The Hype? !